Next week, my wife and I will be heading to southern California for 10 days.While it will not be strictly a birding trip like my last trip to California, we do plan to do a decent amount of birding while we are there. It is always tricky for birders to plan our birding into the time constraints of a family vacation but I have always found it best to have a list of places that I would like to visit and then I try to visit them as time permits starting with the locations that offer me the best chance at lifers. Below are my birding plans right now but they definitely could change during the trip. Our trip will be starting in San Diego where I hope to visit several of the birding spots that I birded last time I was in the area and explore some new locations as well. We are staying near Point Loma so one of our mornings will be spent looking for any migrants that are attracted to the area and hopefully finding my lifer California Quail. 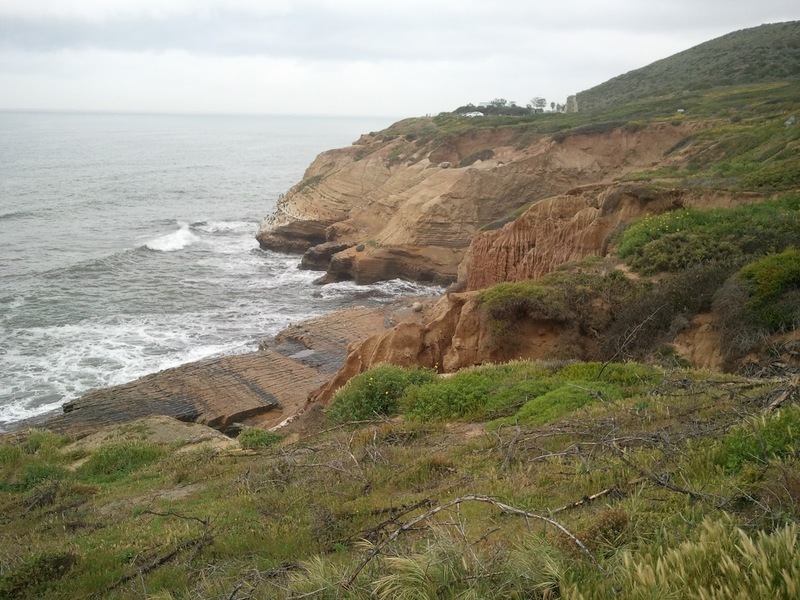 I am also hoping to do some birding in La Jolla, Torrey Pines State Beach, and the Tijuana Estuary but am not sure that we will get to all of these places before we have to head to Palm Desert. While we are driving to Palm Desert, we are planning to make a stop at Palomar Mountain State Park to see what we can find and to break the drive up a little bit. Once we are in Palm Desert, it will be a little harder for me to get out birding but I'm going to squeeze in as much time as possible. We will be golfing on several of the days while we are there and spending time hanging out with our family. 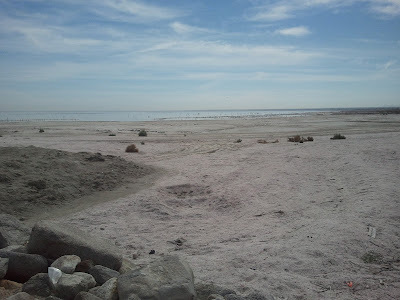 On one of the days that we are in Palm Desert, my wife and I will definitely be making the trip south to the Salton Sea. I have never seen as many birds in one place as I did on my first visit to this are. In addition to all of the shorebirds, ducks, and wading birds, I am really hoping to find my lifer Yellow-footed Gull. We will also be exploring Mt San Jancito State Park and Joshua Tree National Park. Are there any other areas in southern California that I should definitely check out? Even though it doesn't look like much, the Salton Sea offers some awesome birding!